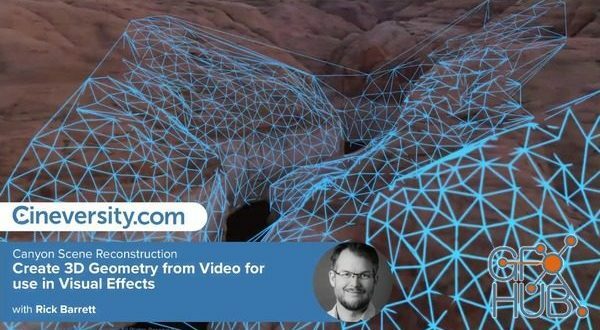 Learn how to generate 3D geometry from video footage using Scene Reconstruction in Cinema 4D R19’s Motion Tracker. Generating 3D geometry from video footage allows you to fully integrate CG elements into an actual environment, and it’s made possible by the Scene Reconstruction feature added to Cinema 4D’s Motion Tracker in Release 19. In this tutorial series you’ll learn how to choose or shoot footage for Scene Reconstruction, and how to track the camera and create geometry from the footage. The resulting 3D geometry can be used to catch shadows, or to generate reflections on CG elements. You can use it within dynamics simulations so 3D elements collide with a real-world landscape. 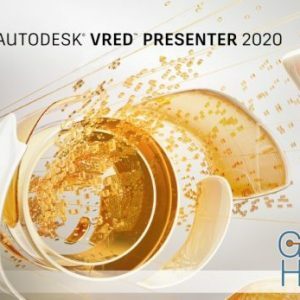 Or you can generate a wireframe mesh, point cloud or topographic contour lines for as a fake representation of augmented reality or to create another type of futuristic user interface special effect. ArtBeats has kindly given us permission to redistribute the clip used in this tutorial, so if you’re already watching this tutorial on Cineversity.com you can download the project files attached to the next tutorial in the series and follow along. Anyone with a Maxon Service Agreement or Cineversity Premium Membership can view this entire tutorial, as well as all the great tutorials and tools in the Cineversity library.